- Don't get hit and don't let your slow mo bar reach zero! 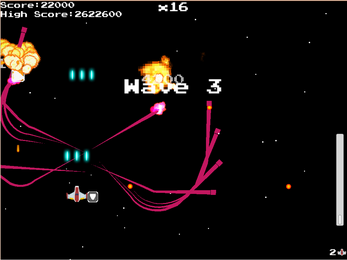 - The lower your slow mo bar, the higher your overall multiplier will go. Use this to your advantage. 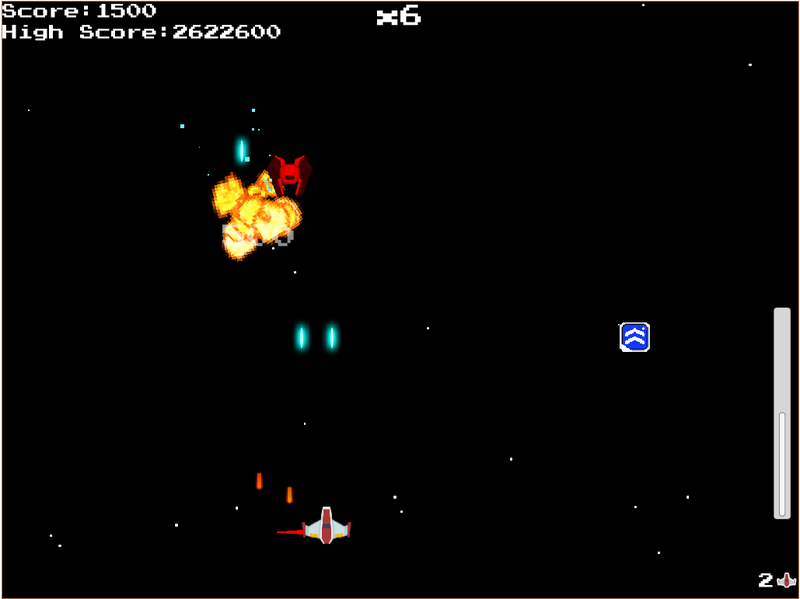 - While it may not seem obvious at first, fire rate powerups do increase the power of the laser beam weapon. Simply download the .ZIP file and extract. Then run the .exe.